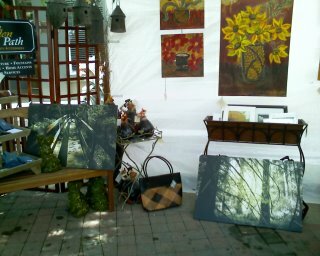 Some how I got two of my pictures in a booth at Main Street Festival this year. Jeff from VAA and Prophetik clothing let me throw them in a booth. Hopefully they will both sell.